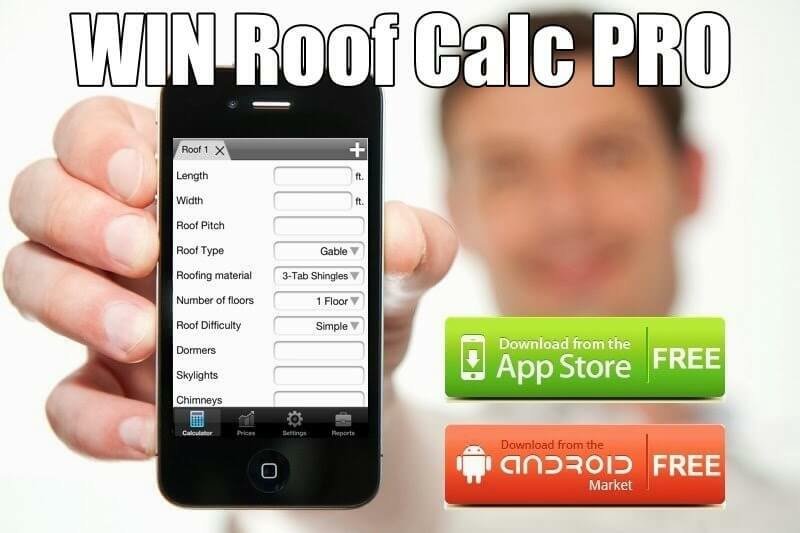 Win our Roofing Calculator PRO App, and get your Company’s website / profile featured on our website! We will feature the winners of this contest on our website, and will include a Direct DO-FOLLOW link to your company website, company name and address. This is some great promo for your roofing business! 1) Like and comment on this post (in the comment, you can tell us how our app can be useful for your business or anything that is relevant). 4) Send us a picture of the roof that you are MOST proud of, including a short description of the project (job specifics, difficulties you had to overcome, etc), and why you are most proud of that job. We will choose 10 best submissions, and publish them on our blog, giving your company more exposure. Also send your Facebook, Twitter and Google+ profile links / names. 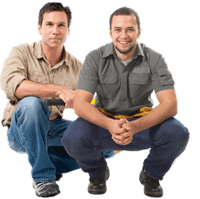 Roofer with a vision - I have been in commercial and residential green roofing since 2004, and specialize in Flat and Metal Roofing, as well as Roof Estimating Software.